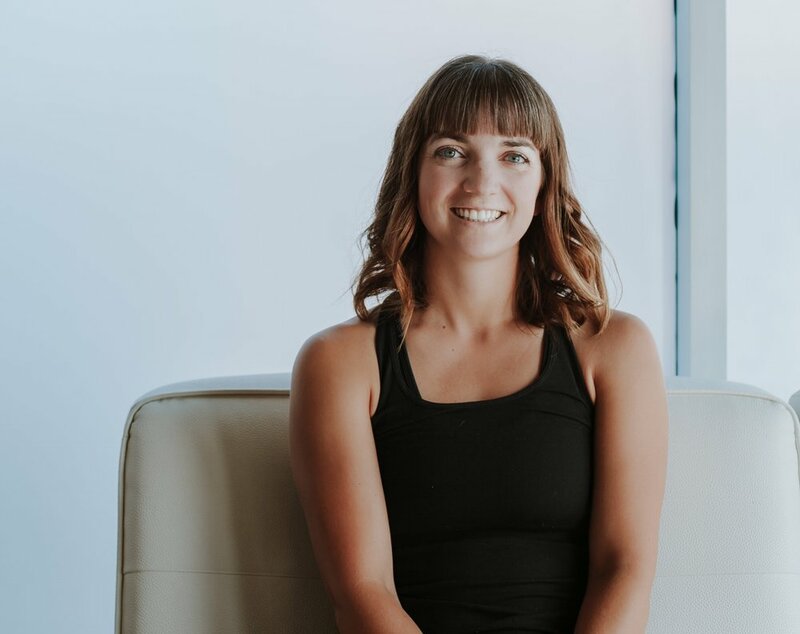 With a background in sports and fitness combined with the belief that movement is art, Monica loves to get creative and playful in her yoga classes especially in acro yoga! She started practicing yoga as part of her training for figure skating but it quickly evolved into much more than that and with encouragement from her teacher she went on to complete her first teacher training in 2008. To Monica, yoga is a safe place for self-enquiry and growth, it is a place to be yourself and to be inspired. She loves sharing and learning with her students whether it be about human anatomy, emotions or silly jokes. She does not believe it matters what poses you can do or what they look like. It doesn't matter what style of yoga you practice. What matters is that you practice feeling good. Practice acceptance. Practice moving from joy and wonder!